Good afternoon, dear readers! 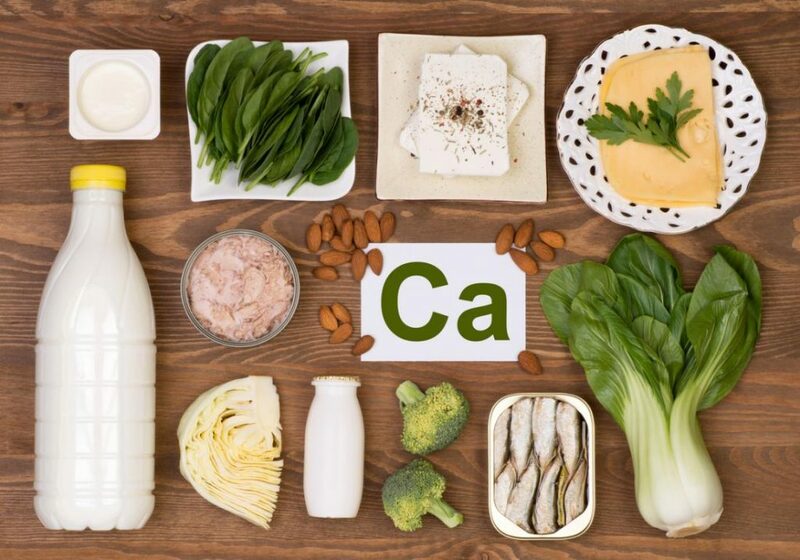 Today we are discussing the benefits of the well-known chemical element Ca (Calcium) for our health, find out which foods are rich in calcium and how they are recommended for healthy living and normal functioning. This chemical element is not just important for us, it is indispensable for the normal functioning of the body, its presence is necessary throughout our life. Perhaps, my dear readers, for you it is not new that thanks to Calcium substance our teeth and bones remain strong, hair – healthy and strong. What can happen to us in case of a lack of such an important material? In addition to bad teeth, their diseases and loss, weakness, fragility and hair loss, people still face such troubles as osteoporosis, osteochondrosis, and for young children – also rickets. 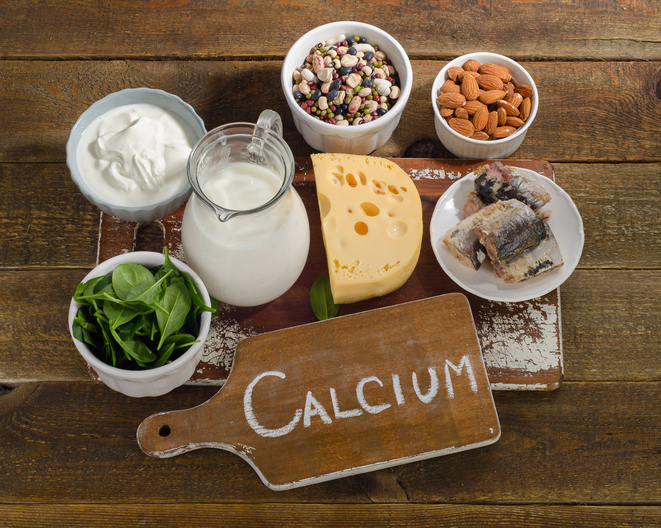 In general, the weight of Calcium in our body is about one and a half kilograms, or on average two percent of the total mass. This, perhaps, is the record for all the chemical elements from the periodic table present in the person. Blood and intercellular fluids contain about one percent of this macronutrient, which plays a huge role in the work of the cardiovascular and muscular systems, ensuring proper blood supply to all organs and tissues, and also influences nerve impulses in the body, stimulates memory, improves blood coagulability, carries out Protection of cells from free radicals, prolonging youth. The immune system suffers, the ability to resist various kinds of infections decreases, a person often and seriously ill. It can be difficult to undergo allergic reactions. There is a predisposition to skin diseases, rashes and dermatitis. Skin loses its elasticity, and if a person grows thin, his appearance is severely affected by this – the skin becomes saggy, flabby. Women with a lack of useful mineral matter are particularly at risk of developing osteoporosis during menopause due to active decay of bone tissue during this period. Perhaps enough negative, we will not be more about the bad. Let’s talk more about what kind of food should be given preference to always remain healthy, cheerful, beautiful and happy. First of all, you need to pay attention to vegetable food, namely seeds, nuts and beans. 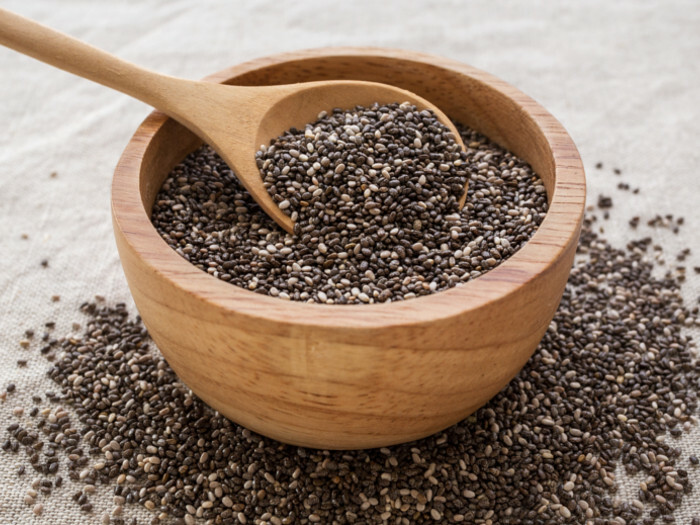 Beans, peas, poppy seeds, almonds, sesame seeds, soya, lentils, peanuts, cashews and other similar goodies not only bring pleasure, but also are important suppliers of valuable “building material” for our body. In addition, a favorite macrocell is rich in somebody, and some hate milk, as well as hard cheese, cottage cheese, sour cream, yogurt, kefir and fermented baked milk. It would be superfluous to use fresh greens and broth of rose hips. Now I will have to destroy the myth firmly entrenched in the minds of many people that Sa is in large quantities found in meat and fish. In fact, this is not so. This macrocell really fills the organisms of animals, birds and fish, but it is contained not so much in the cells as in the blood plasma. Therefore, cooked meat and fish food will not solve the issue of replenishing the substance of Ca in your body. The exception is sardine. This fish is worth eating more often. It should be mentioned such a nuance as the bioavailability of this macronutrient. You can eat enough of the right food, but this will not do much, since the desired element will simply not be assimilated. For good digestion, foods rich in the substance of Ca should be combined with foods that contain magnesium, ascorbic acid, vitamin D.
From greenery it is necessary to pay attention to dill, kenzu, sorrel. From vegetables is useful beets, potatoes, Brussels sprouts. In turn, magnesium is better absorbed together with vitamin B6, which is also much in legumes. Vitamin D or cholecalciferol is found in large quantities in fish oil, as well as in seafood – herring, cod, halibut. The cod liver is especially rich in them. In addition, the need for cholecalciferol can be filled with the use of oatmeal, parsley, potato, horsetail. True, in plant foods it is not so much as in fish and meat. Often, vegetarians who do not receive this important vitamin suffer from loss of strength, lethargy, drowsiness, weakness. From meat it is necessary to give preference to chicken, beef and pork liver. 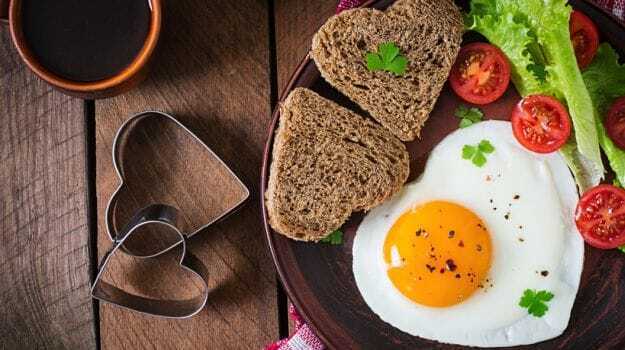 Useful sour-milk products, eggs, butter. Cholecalciferol can be obtained not only from food. Regular stay in the sun stimulates the production of this vitamin. As for ascorbic acid or vitamin C, it is most likely to contain fruits, vegetables and berries. 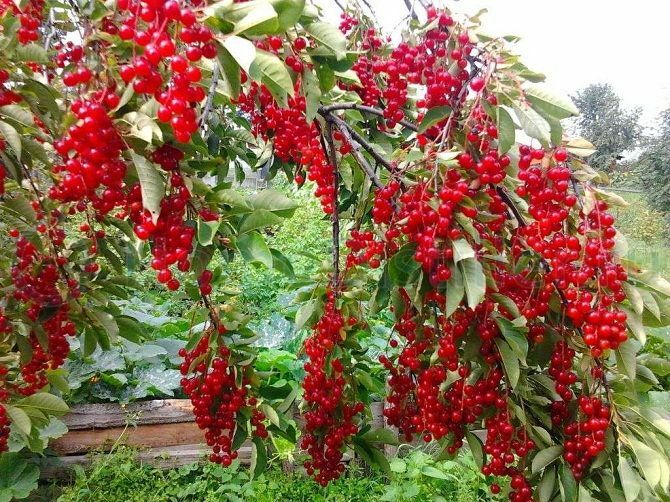 To allocate stands a dogrose (especially it is good in a dry kind), red pepper, sea-buckthorn and black currant. In these products, the highest concentration of ascorbic acid. So, and finally, it will be superfluous to mention such a fact as hypercalcemia. As they say, everything is good in moderation, and the surplus of Ca in the body also has its negative consequences. With hypercalcemia, a person often experiences nausea, vomiting is possible. Appetite disappears. The chair is broken, in particular, many suffer from constipation. The work of the heart, kidneys, nervous system worsens. 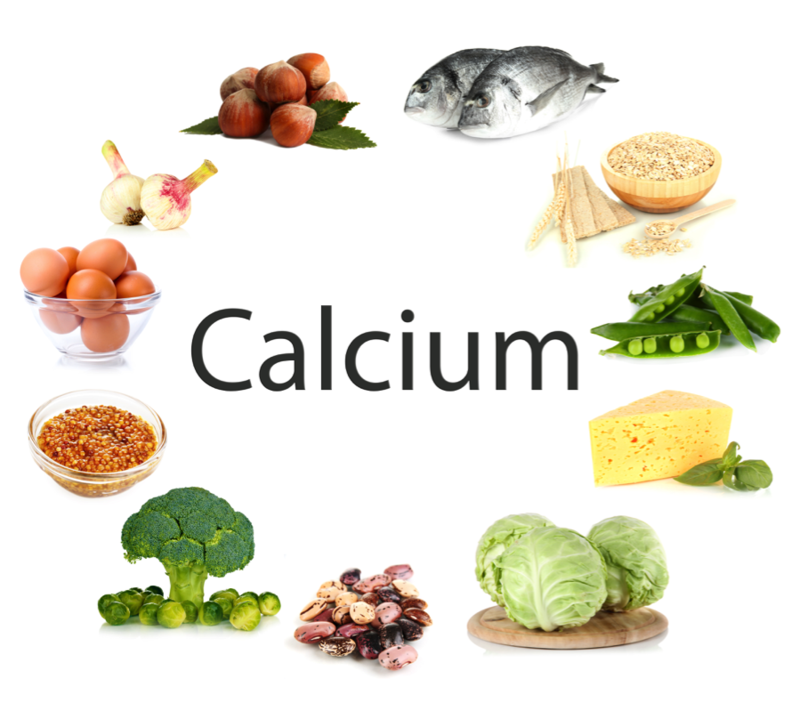 Excess calcium accumulates in the kidneys, and this can cause a disease such as urolithiasis. Because of the settling of the macroelement on the walls of the vessels, their constriction appears. Suffer and muscle tissue. At different ages, a person needs different doses of Ca supplement per day. 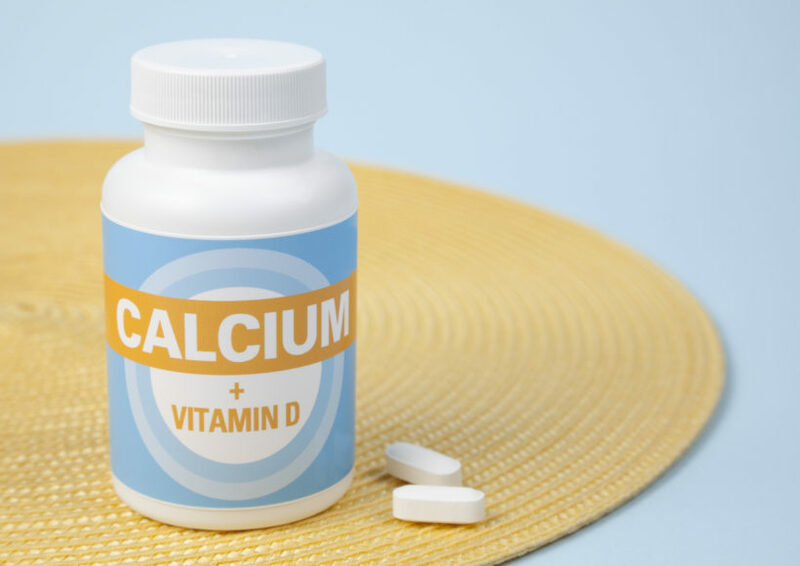 So, children are recommended from four hundred to eight hundred milligrams per day, an adult needs an average of eight hundred to 1,200 milligrams of calcium per day. 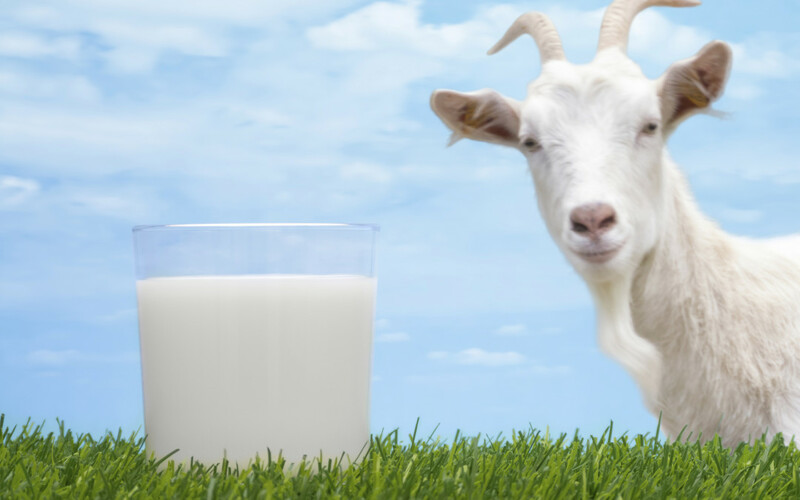 I hope that today I managed to fully answer the question of the benefits of calcium in human life, what foods are rich in calcium and how much it should be consumed. If you want to express your opinion about the article, leave comments below, and also share articles with friends on social networks, subscribe to our updates. Previous PostIs it possible to drink distilled water and is it useful?